Aggressively treating high blood pressure might help ward off cognitive changes, according to findings presented at the Alzheimer's Association International Conference in July. Researchers from the Systolic Blood Pressure Intervention Trial compared two strategies to manage high blood pressure in more than 9,300 older adults (average age about 68). 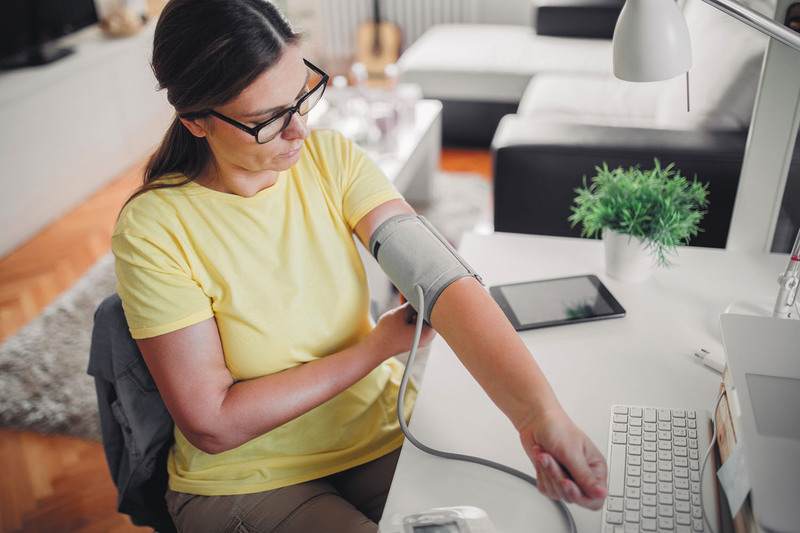 One strategy aims to achieve the standard treatment level for high systolic blood pressure (the first number in a blood pressure reading), keeping it under 140 mm Hg. The more aggressive strategy sets a goal of less than 120 mm Hg. The aggressive strategy reduced not only heart risks, but seemed to protect the brain. People in the more aggressively controlled blood pressure group were 19% less likely than those in the standard treatment group to develop new cases of mild cognitive impairment (often a forerunner to dementia). They were also 15% less likely to develop any form of dementia or mild cognitive impairment. This study provides another reason to work with your doctor to reduce high blood pressure.